The Morocco Plane Reader from GoNOMAD Travel. Photo by Janis Turk. GoNOMAD Travel just published their 18th ebook, and the topic is a country that’s been growing in popularity with travelers. Morocco. Here is the book’s description, it’s got 25 articles with lots of photos of this intriguing country. Is there cell phone service in the desert? What are the origins of organic Argan oil? Did you know that the Berbers make 95% of their income off it? 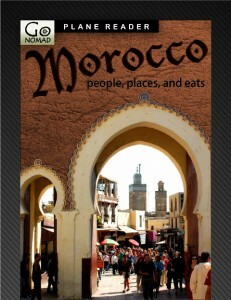 Read the Morocco Plane Reader and you will find out these questions and more about the beautiful country of Morocco. This book will get you prepared for your journey to exotic Morocco. 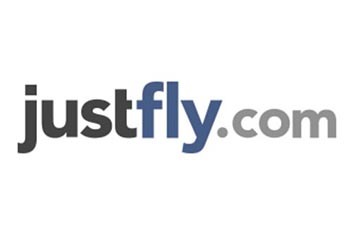 See all of GoNOMAD Travel’s Plane Readers.